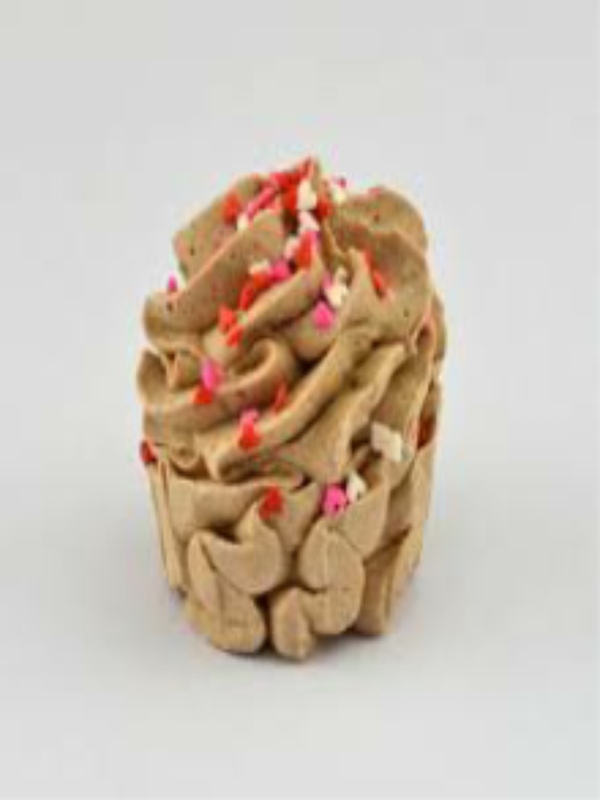 Our gorgeous Cookie Dough Buttery Bath Creamers smell just like freshly baked chocolate chip cookies with a hint of vanilla! Gently fizzing around your tub releasing skin loving Cocoa Butter and nourishing Sweet Almond Oil to leave you super smooth. Bathe in the luxuriously sweet aroma and step out feeling truly relaxed. You can get two or three baths out of this bath creamer, simply take it out of the water and set it on some kitchen towel to dry, ready for the next bath!